Do you feel things are not moving in right direction inspite of your complete efforts? Then come and experience. 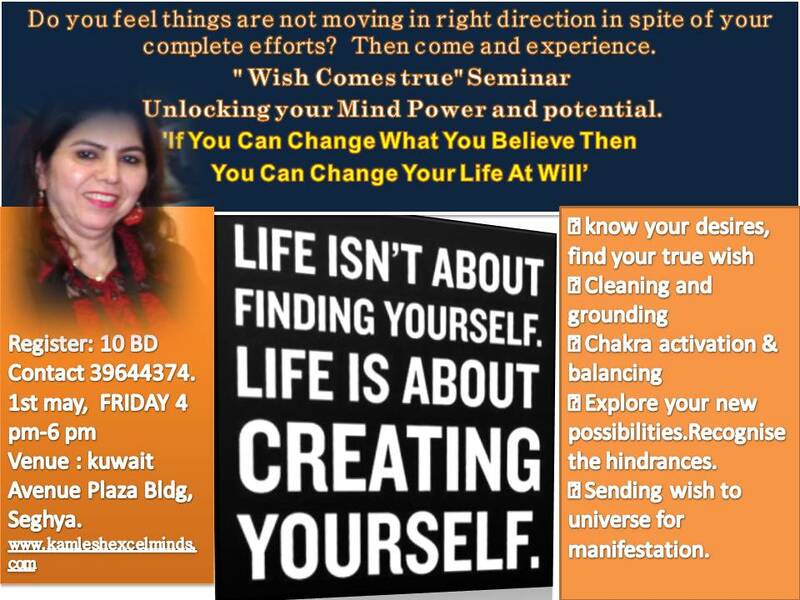 “Wish Comes true” Seminar for Unlocking your Mind Power and potential. ✅Sending wish to universe for manifestation. 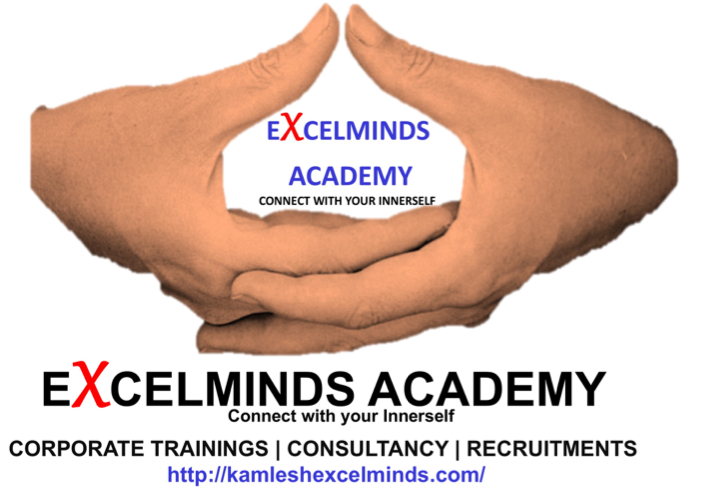 Experience yourself and see the change. Charges only 10 BD. Contact 39644374. Confirm Your place asap limited seats : 1st may, FRIDAY 4 pm-6 pm. Venue : kuwait Avenue Plaza Bldg, Seghya.